Since 2015, Gorman Enterprises has been an official dealership for Medix Specialty Vehicles as well as an authorized service center. 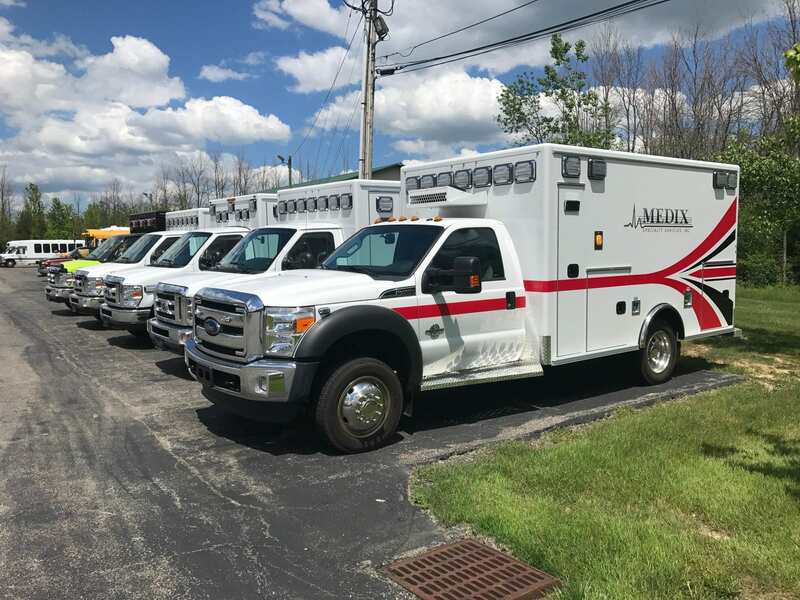 Although our relationship with Medix is fairly new, we have already had many customers order new Medix ambulances through our partnership and end up very satisfied with their purchase. 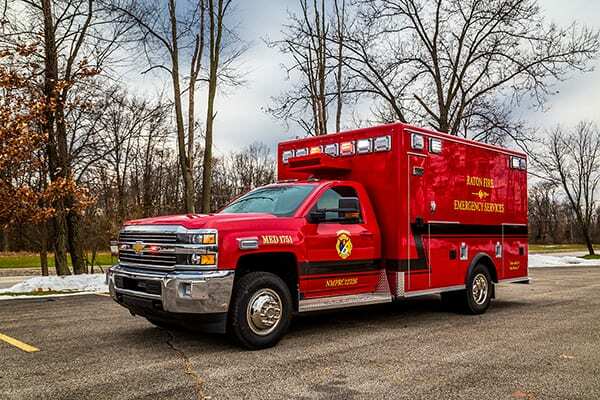 Any department or organization looking for a well-built ambulance at an economical price will find Medix Specialty Vehicles to be an obvious choice. 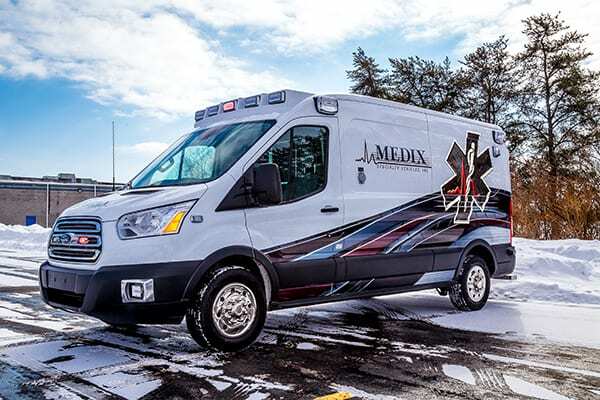 Interested in learning more about Medix Ambulances? Contact us to discuss your options. 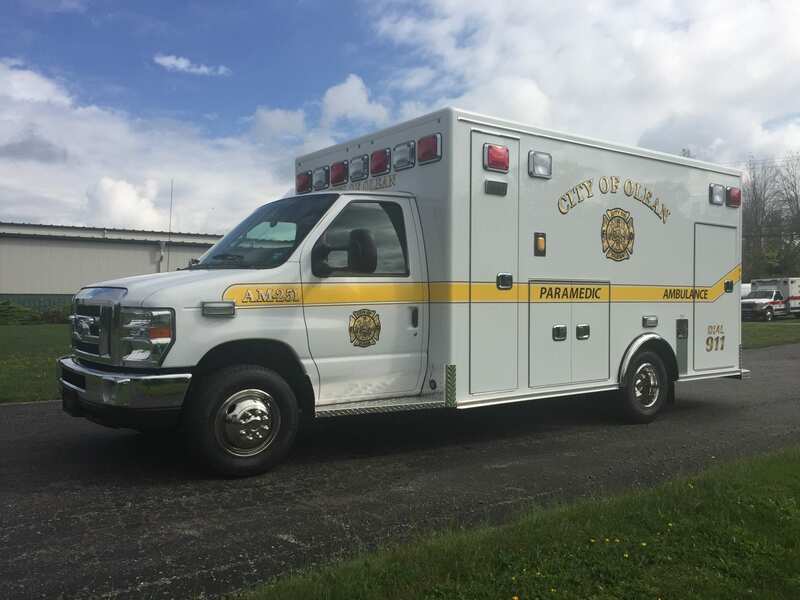 For all your transport needs, the Medix Type II Ambulance provides the best configuration and operational values in the industry. The workhorse of the Medix line-up, the Type II comes as a Ford (Transit) or a Sprinter (Mercedes Benz). 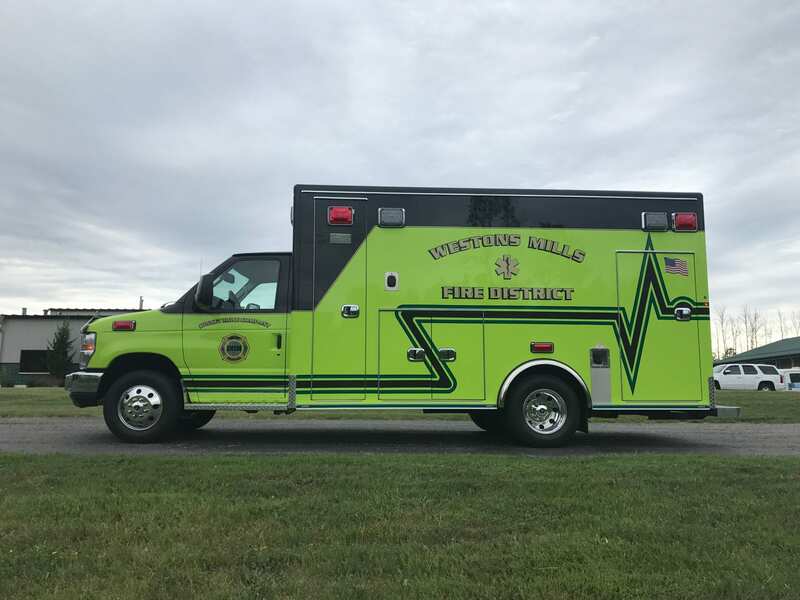 This Type II ambulance is focused on safety, offering an emergency lighting package that includes Whelen emergency, scene and load lighting for effective visibility and a full array of safety features that have been certified to meet the newest industry mandated testing requirements. Download the brochure for the Type II Transit ambulance here. Are you looking for budget-friendly and a quick production time? 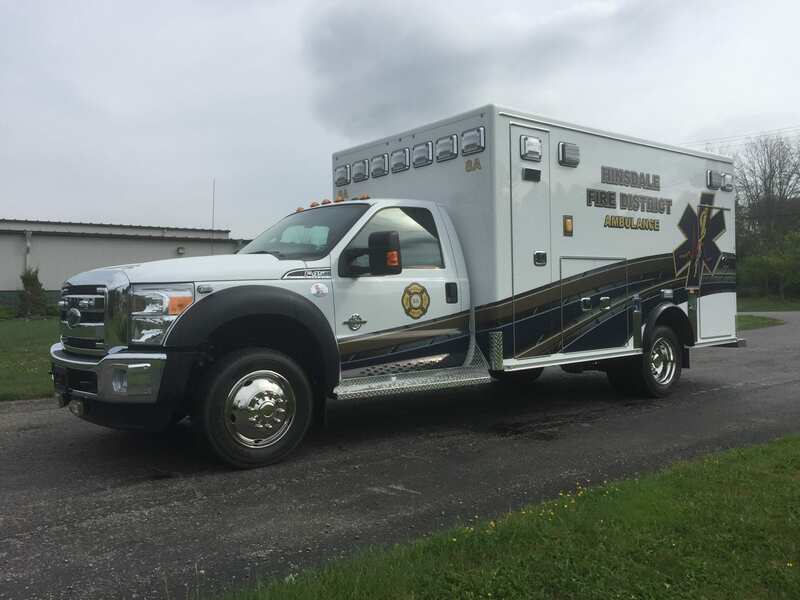 With a unique and streamlined production style, a Medix ambulance can be easily designed to suit many organization’s needs at a high quality and fantastic value. Along with Gorman Enterprises’ promise to serve our customers well, Medix’s reputation for standing behind their product with ample support and open communication has helped them grow to become a leader in ambulance manufacturing. 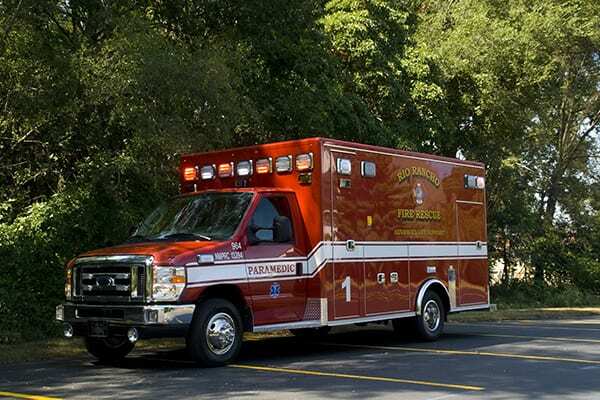 Also, as one of the few regional ambulance dealers that is a one-stop-shop, you can rely on Gorman Enterprises to be well-versed in all of your emergency vehicle needs, including parts, service, and warranty work. We are the largest and most capable service center around, with a 46,000 square foot facility, knowledgeable and capable staff in parts and service, and mobile service offerings that can come to you for additional convenience. Our territory includes Western New York, including the counties of: Erie, Niagara, Chautauqua, Cattaraugus, Wyoming, Genesee, Orleans, Monroe, Livingston, Allegany, Steuben, Schuyler, Chemung, Yates, Ontario, Wayne, and Seneca.